Call 0416 166 633 anytime. Jamison Plumbing use modern plumbing techniques and technology to achieve great results for clients. Specialising in clearing blocked drains, and installation and maintenance of hot water systems, every job is important to Terry and Jamison Plumbing. Since 2006, Terry has been serving his local community in Montmorency, Eltham, Greensborough and the surrounding suburbs, with over 2,500 satisfied customers. 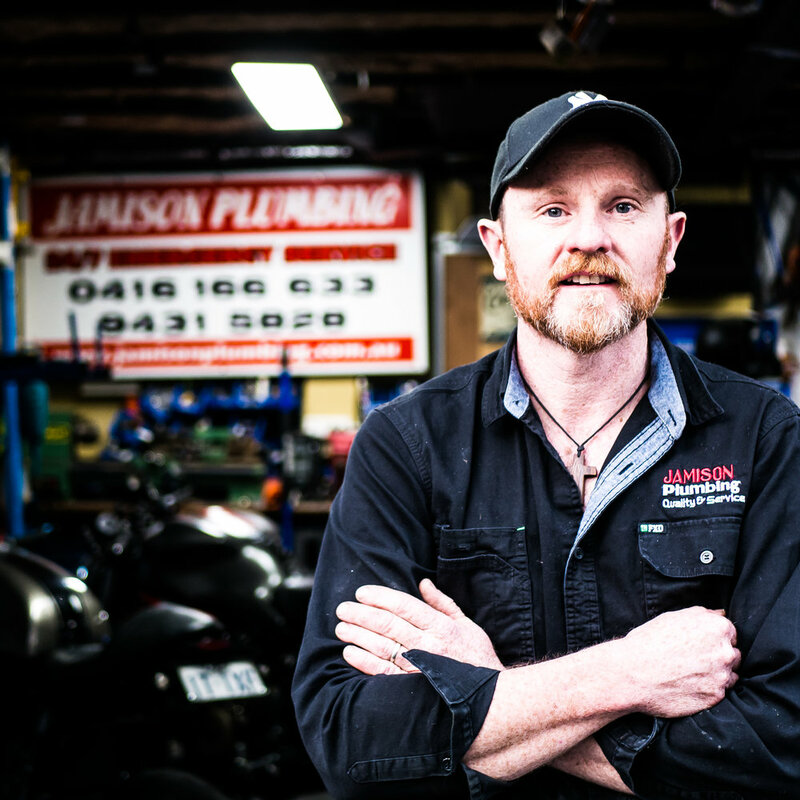 Jamison Plumbing offer a full range of residential and commercial plumbing services in Melbourne’s North Eastern suburbs. We use the latest technology and equipment and are committed to providing you with the friendly and professional service that you expect. Jamison Plumbing have provided friendly expert plumbing services in the North Eastern suburbs since 2006. We are fully insured, licensed plumbers and well-known locally for our friendly service and expert professional service.